If you need a full arch of teeth, the All-on-4 method is your best bet. 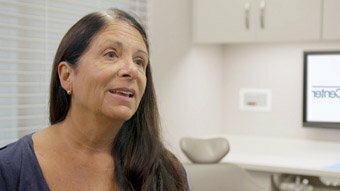 This breakthrough treatment will totally make over your mouth and no one will even realize that you have prosthetic teeth. Replace a missing tooth with a single dental implant, the most advanced treatment available. The result will be an artificial tooth that matches the look and function of your natural teeth. If you have multiple missing teeth, an implant bridge is the optimal method for restoring your smile. Unlike a traditional crown and bridge, you won’t have to sacrifice your healthy teeth in the process. Don’t put up with the frustration of a loose denture that diminishes your ability to speak clearly or eat certain foods. Anchor your denture with implants and enjoy total function and confidence. From single implants to full-mouth makeovers, the patient transformations in our gallery are amazing. A high quality implant and crown can beautifully upgrade your smile. Come in for a FREE consultation and let us show you how we can restore your dental health. 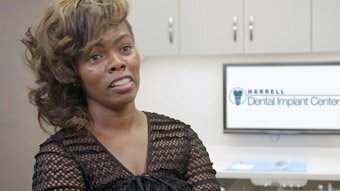 Why choose Harrell Dental Implant Center? We are a top-rated office with 20+ years experience. One location – all of the work is done in our office. We offer patient follow-up and ongoing dental care. As with any medical procedure there are a number of conditions that influence the cost. 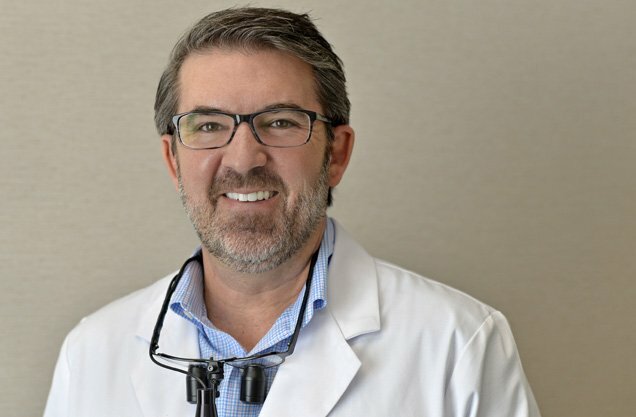 At Harrell Dental Implant Center we are dedicated to offering the best in dental services while remaining a competitively priced provider of implants. To get a more detailed idea of implant costs, click here. Most dental insurance plans will not cover the full cost of dental implants so additional financing may need to be obtained. We have partnered with CareCredit, who offer some 0% financing plans as well as other options. To find out more, click here. Implants are a permanent solution to missing teeth. Patients say that speaking and chewing feels completely natural. Dental implants are virtually indistinguishable from real teeth. Dental implants are easily cleaned: Just brush and floss. Over the past decade, dental implants have emerged as the most comprehensive and effective option for replacing missing teeth. 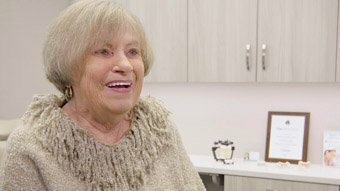 These prosthetic teeth are a vast improvement over traditional replacements such as dentures and bridges. 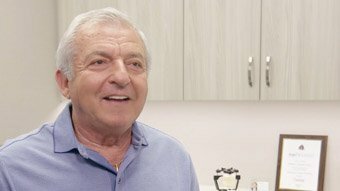 Most patients find that their dental implants allow them to eat and speak naturally and are amazed at how well implants mimic both the look and feel of natural teeth. 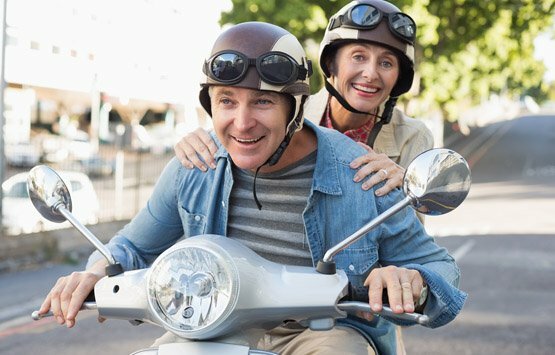 This exciting new technology offers several different ways to replace missing teeth and help you regain confidence in your smile. Harrell Dental Implant Center is located at 7820 Ballantyne Commons Pkwy. Charlotte. From Charlotte Douglas International Airport (CLT) Get on I-485 Outer in 2, Berryhill from Old Dowd Rd and US-29 S/US-74 W/Wilkinson Blvd then Follow I-485 Outer to Rea Rd in Charlotte. Take exit 59 from I-485 Outer then after about 17 miles Merge onto Rea Rd then turn left onto Piper Station Dr then make a right onto Spindletop Pl, Finally Turn right onto Gallant Fox Way and Harrell Dental Implant Center will be on your right. We are open Monday-Wednesday 7:30AM–4PM, Thursday 8AM-3PM, and Friday 8AM-2PM. For additional questions, you can call us at (704) 206-1330 or you can find us on Yelp and Foursquare.